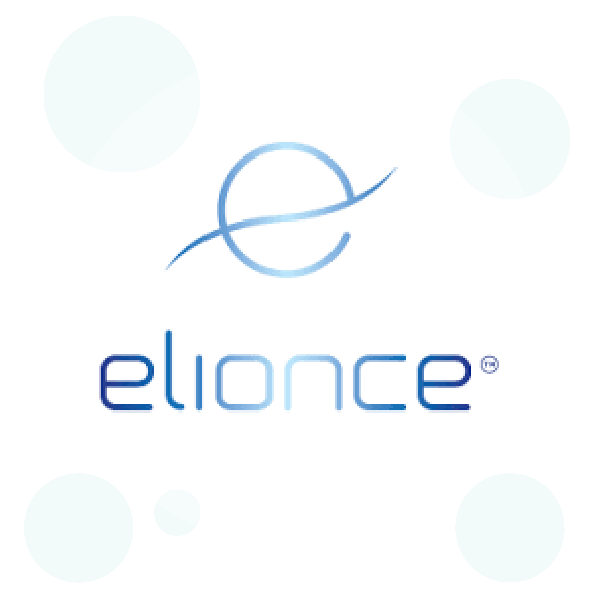 Elionce PDO (polydioxanone) threads are made from the same synthetic fibre as used in hospitals for sutures, and these fibres naturally break down within 3 months after insertion, however the lift within your skin can remain for up to 18 months. 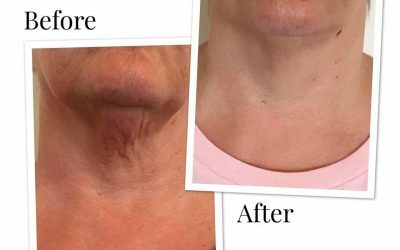 A PDO thread lift treatment may also be combined with dermal fillers to replace lost volume within the tissue. In order to ascertain your suitability for this treatment, a full consultation with Dr McKeating is required. These consultations are free of charge. PDO threads are sutures with microscopic cogs which run in one direction on the thread. 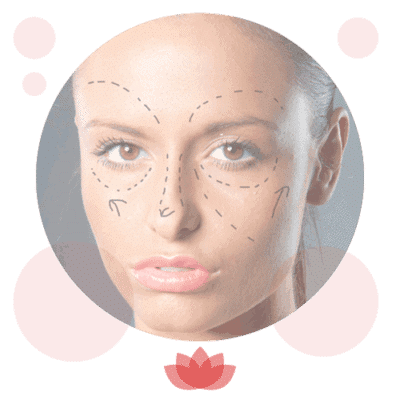 The threads are gently placed down in to the cheek and lower face via a tiny incision behind the hair line above the ear using a long narrow cannula. 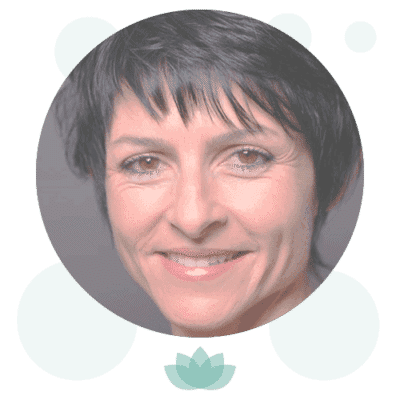 We usually place 4 in each side of the face, in a fan shape. The skin is then lifted up along the line of the threads which hold it in the supported position. The threads dissolve away over the following few months, but the lift is maintained for much longer. 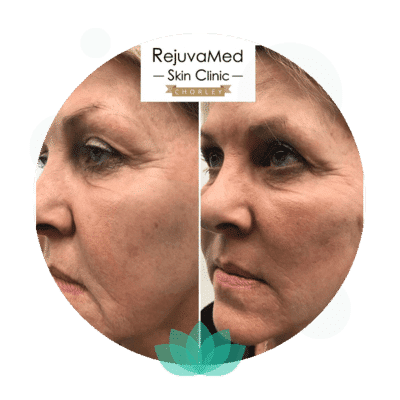 We use PDO threads to lift the mid face and cheeks, lower face and jowls and to improve the appearance of sagging around the marionnette (nose-to-mouth) lines. 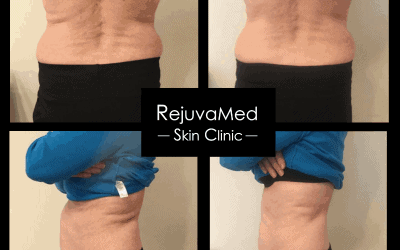 Results from your PDO thread treatment can last up to 18 months on average. Local anaesthetic is used to numb the area in which the threads will be inserted. 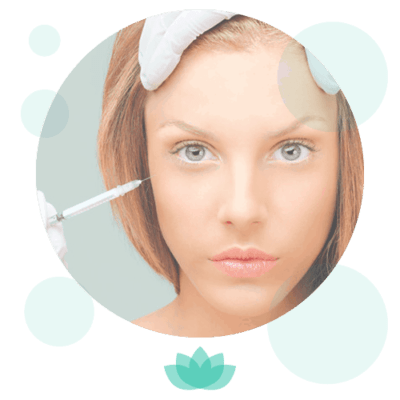 A blunt cannula is used to insert the threads beneath the skin, and you will likely feel a tugging sensation on the skin during this process. 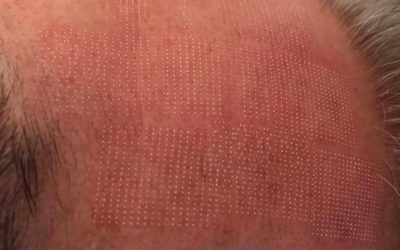 Following your PDO thread lift, you should expect to feel some mild tenderness, bruising and slight swelling, but this should settle quickly. The average recovery time is 1 week, however strenuous exercise should be avoided for at least 3 weeks.